i've been looking for a clutch and i was happy to find the perfect one! this clutch is special to me since it was a birthday gift from my close girlfriends (thanks girls!). inside my phantom since the embossed croc match! i guess that's why they call it the "clutch pouch." Love the clutch! Can't wait to see you rock it! love that embossed croc leather. so pretty. good pick annie! Can't wait to see it in an outfit post soon!!! 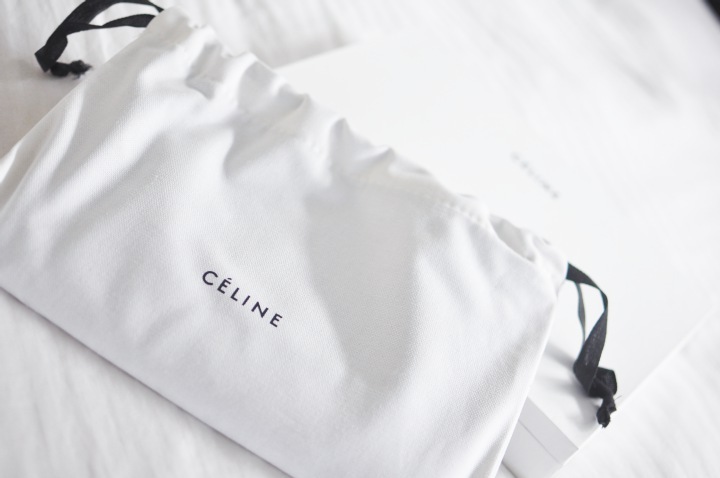 This is the perfect clutch. I love its simplicity. 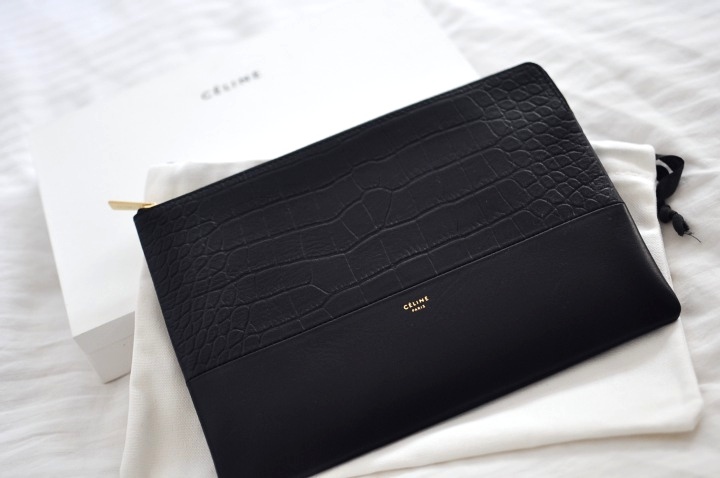 The croc embossed exterior makes it look elegant and expensive. Um, do your girlfriends want to adopt me? :) In all seriousness, what a gorgeous gift. It's timeless and classic.